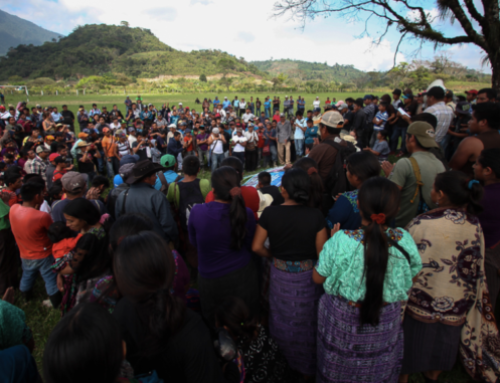 For generations, indigenous communities in Guatemala have held consultations to make decisions on issues affecting their people and their lands. While the signing of the Peace Accords in 1996 facilitated the adoption of national laws and international agreements that recognized the particular rights of indigenous peoples, the post-conflict neoliberal economic model prioritized resource extraction — a practice fundamentally at odds with upholding these rights. 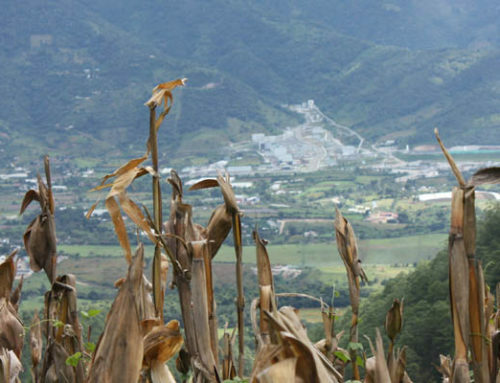 Specifically, the 1997 Mining Law weakened oversight and lowered royalty rates for mining companies, and the 2005 Central American Free Trade Agreement further established foreign direct investment as a pillar of the Guatemalan economy. Transnational mining and hydroelectric companies were given free rein to begin operations without the consent of impacted communities, and they quickly gained access to huge swaths of land in order to carry out resource exploration and exploitation activities. In a land mass comparable to Tennessee, over 360 mining licenses have been issued and more than 600 are pending. 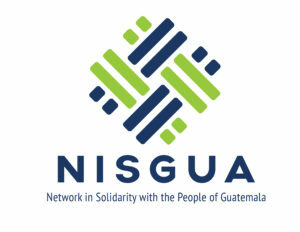 This month, NISGUA releases a report documenting the referenda movement in Guatemala as a community strategy to defend land against mining and other mega-development projects. 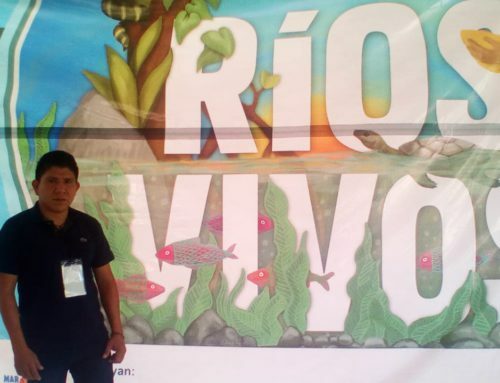 We invite you to read the full report, “Commemorating 10 years of community consultations in defense of land and life” in English here. The report is also available in Spanish. Over the past ten years, more than a million people have voted in community referenda to ban mining activities on their lands. This ancestral decision-making practice is an act of resistance and expression of people power that has been a source of inspiration for movements for self-determination throughout the country and the world. 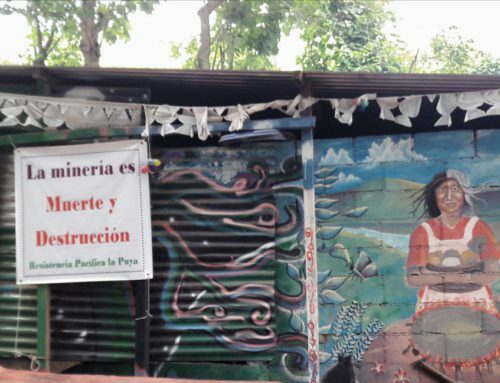 But together with the force of the Guatemalan government, resource extractions are fighting back and actively seeking the detention of those who oppose their projects. In the past few years, dozens of people opposed to mining projects have been arrested on trumped-up charges and have spent months – and even years – in prison awaiting a trial. Today, eight community leaders from Huehuetenango who played key roles in the organization of consultations in their territory are in prison. These husbands, fathers, brothers and sons stood up to demand respect for the results of the consultation even as state violence and repression mobilized to impose the projects against communities’ will. 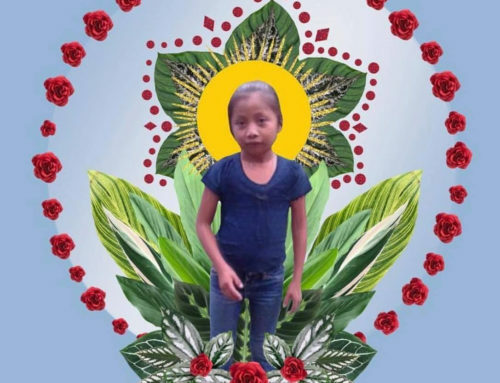 We invite you to read the full version of the report and take action to support the political prisoners from Huehuetenango who continue to stand up for land and life.